RTV 2 is a general television channel from Serbia. RTV 2 stands for Radio Televisija Vojvodine 2. It is broadcast in Serbian and some of the programs in minority languages. RTV 2 is a independent public broadcasting television channel. 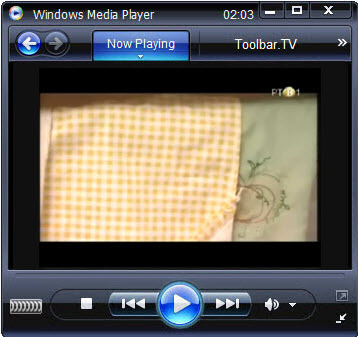 RTV 1 is general television from Serbia broadcast in Serbian Language. It is an independent public broadcasting television channel.